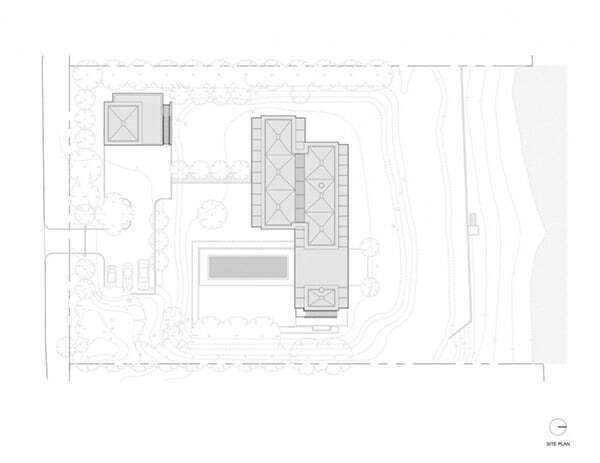 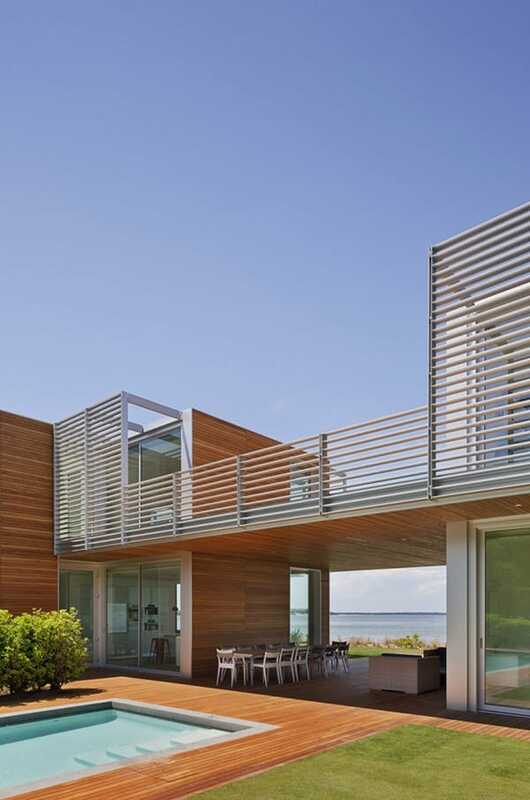 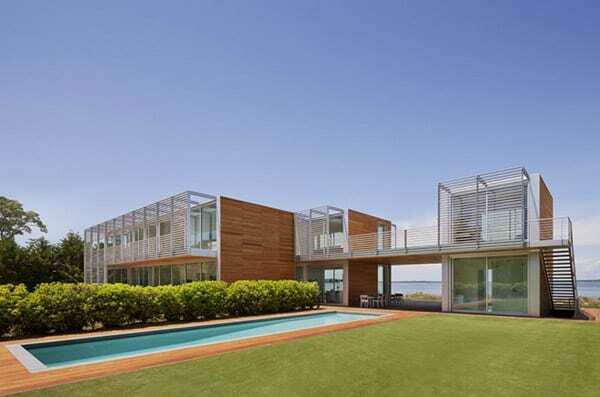 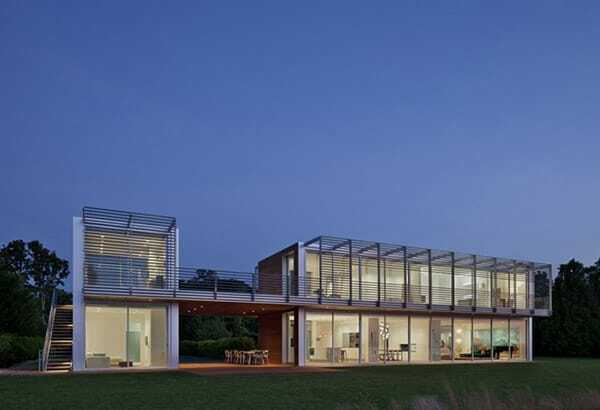 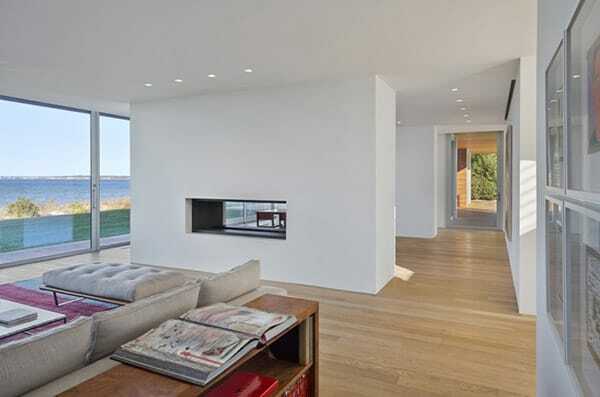 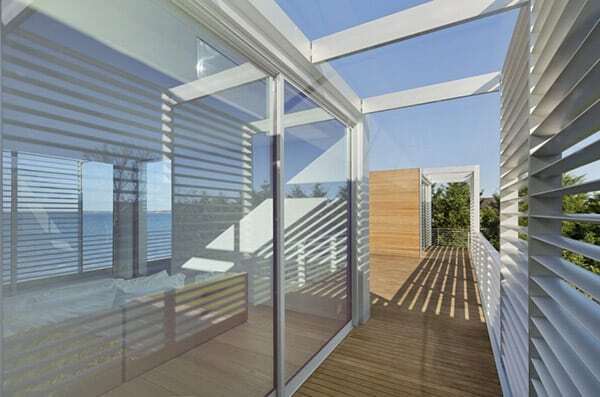 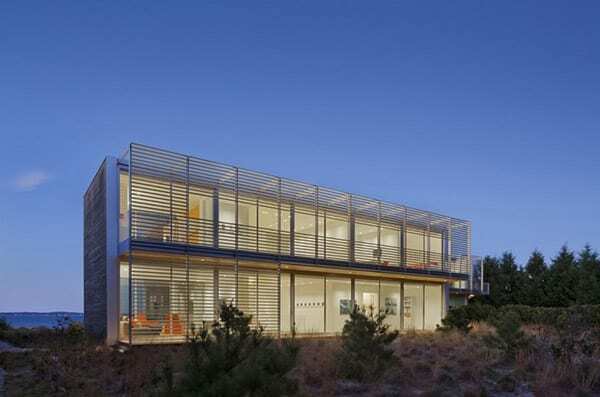 Bay House is a contemporary family home situated in Sag Harbor, New York, designed by Roger Ferris + Partners. 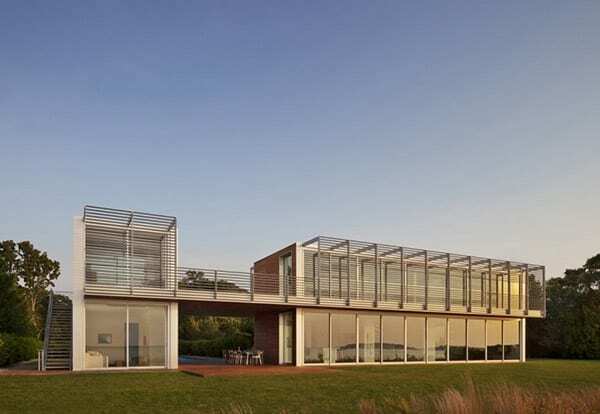 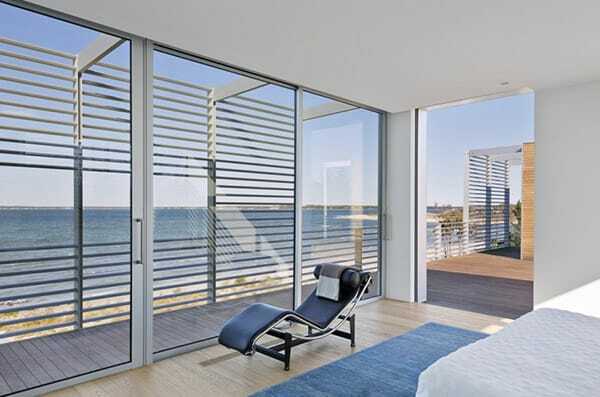 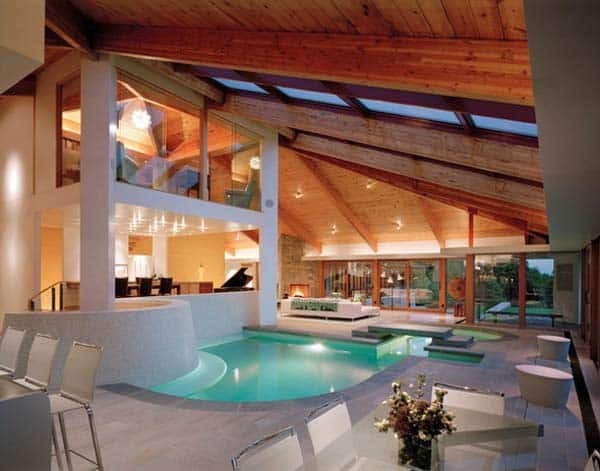 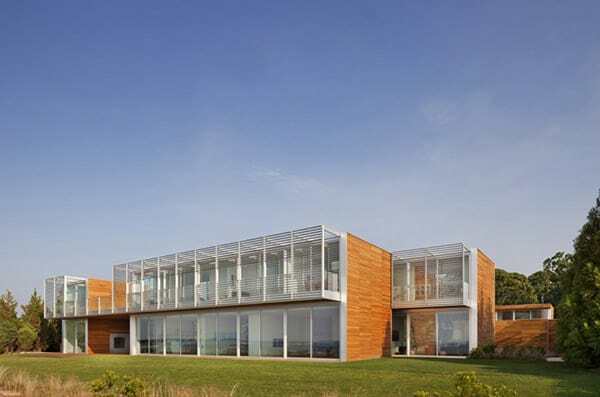 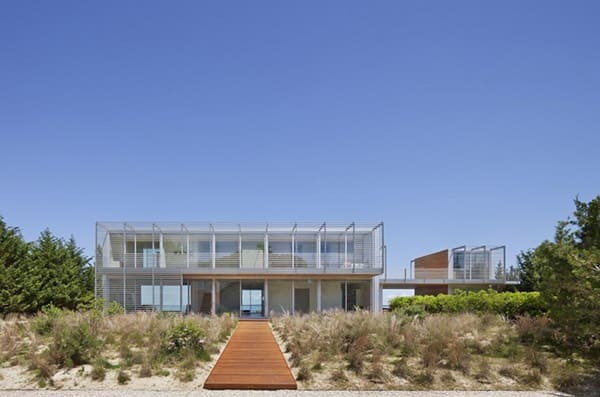 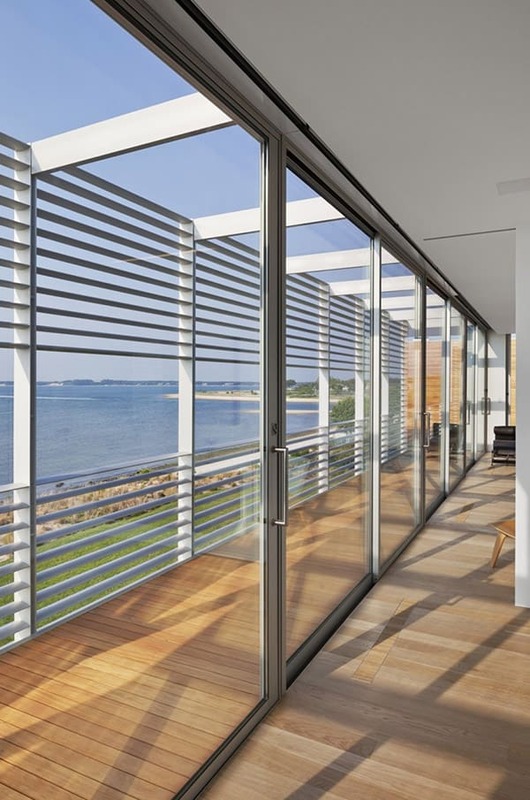 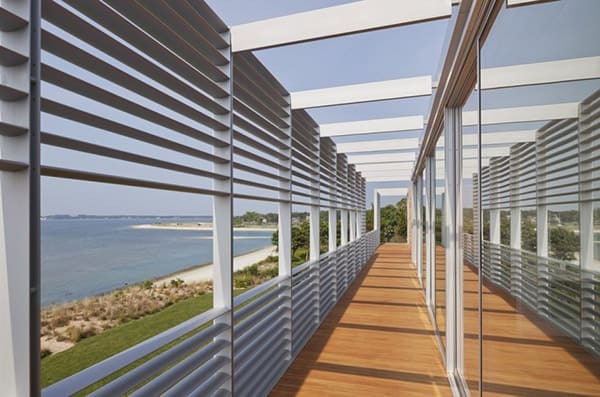 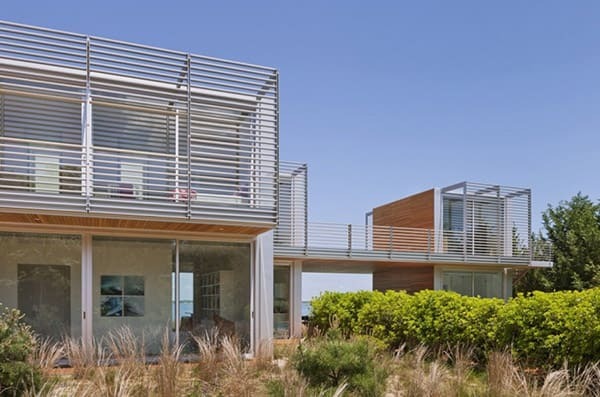 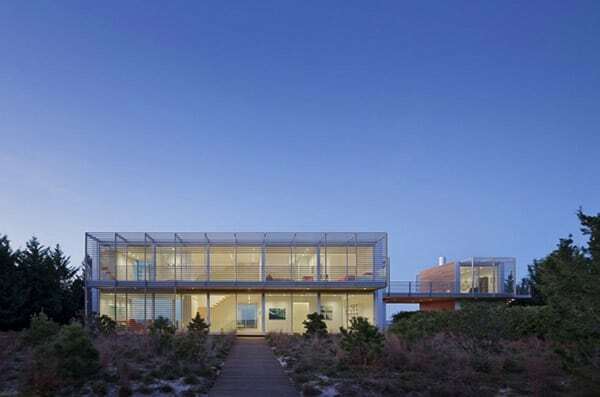 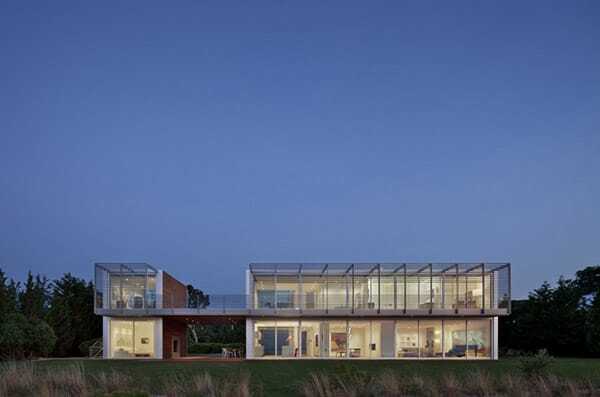 This residence located on the Long Island coastline has been designed to capture and frame spectacular water views. 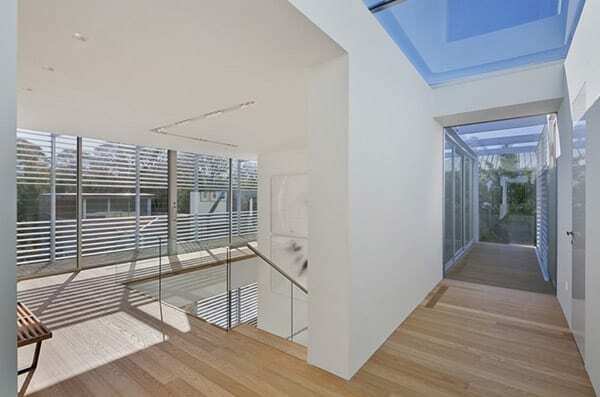 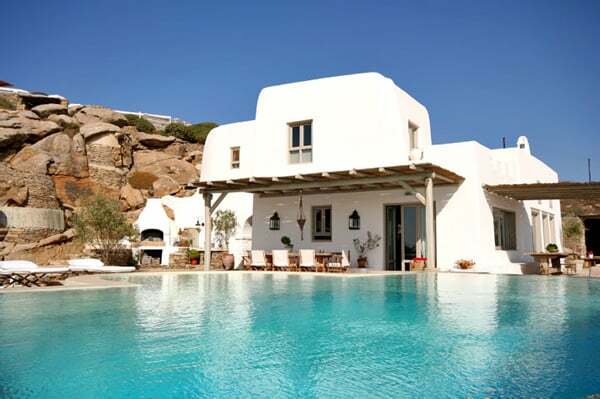 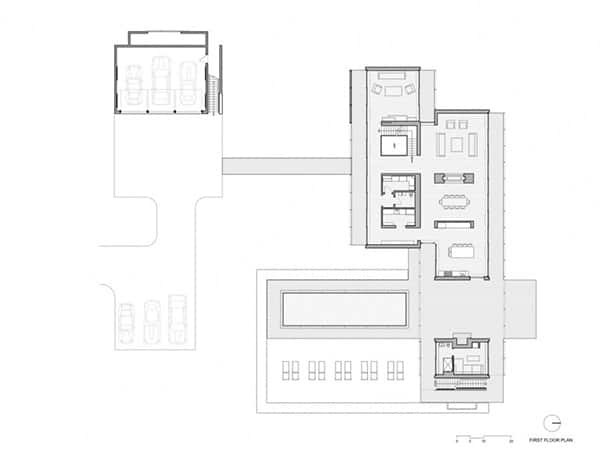 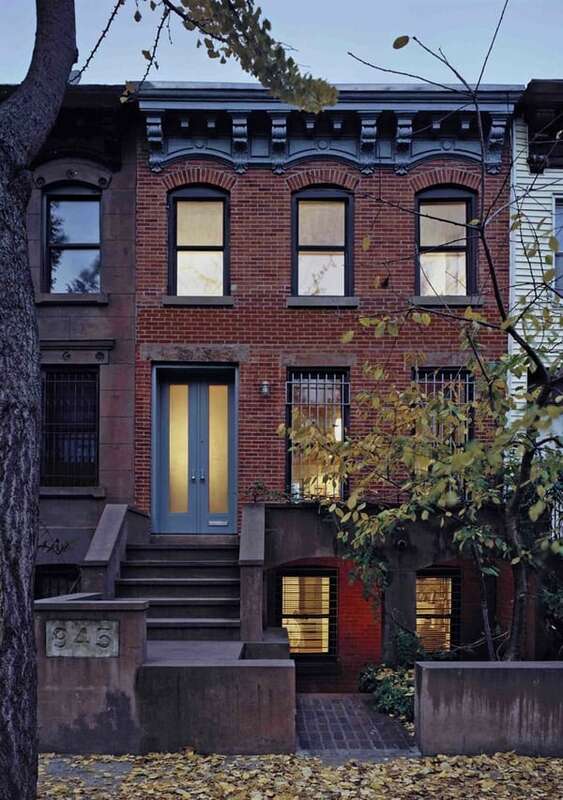 The design also maximizes transparency between interior spaces and the link between interior and exterior. 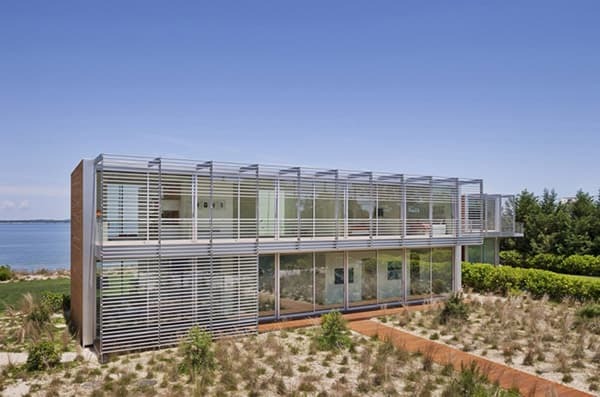 The design embraces sustainability with geothermal design, daylighting, solar shading strategies and xeriscape landscaping.